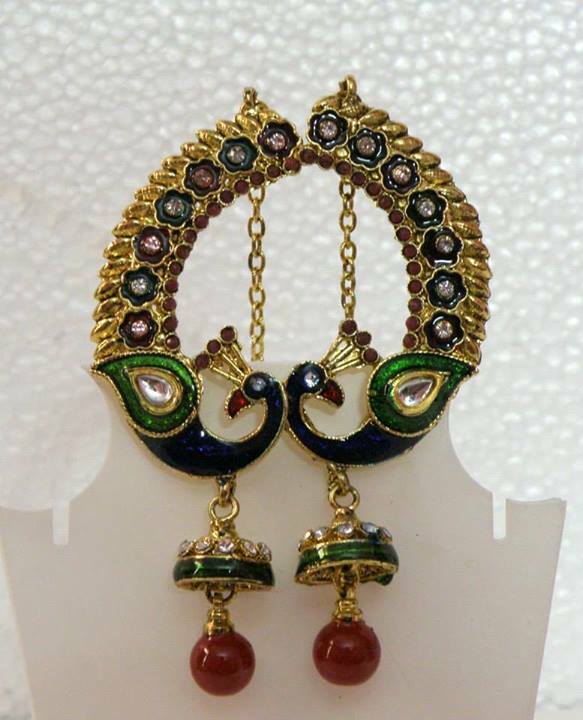 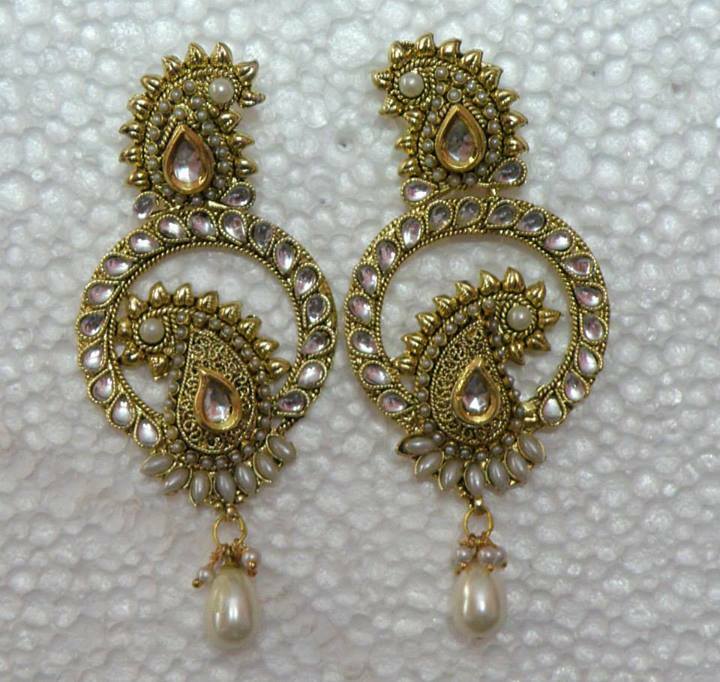 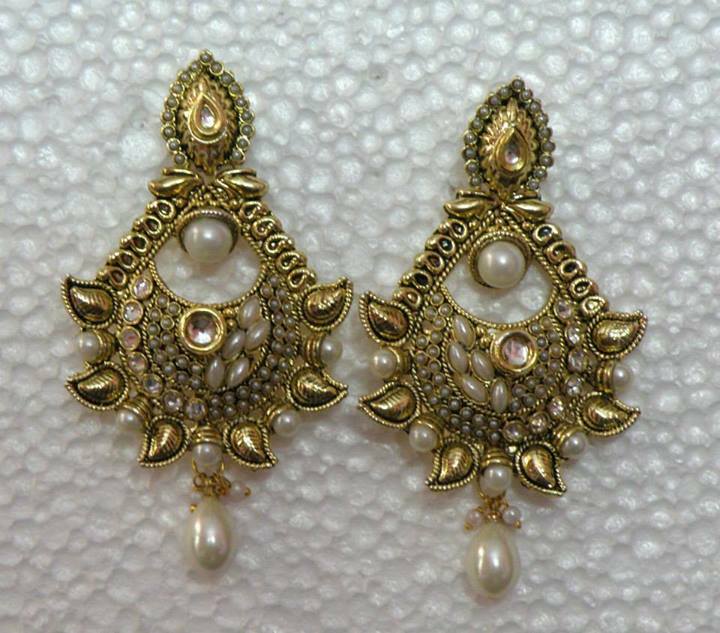 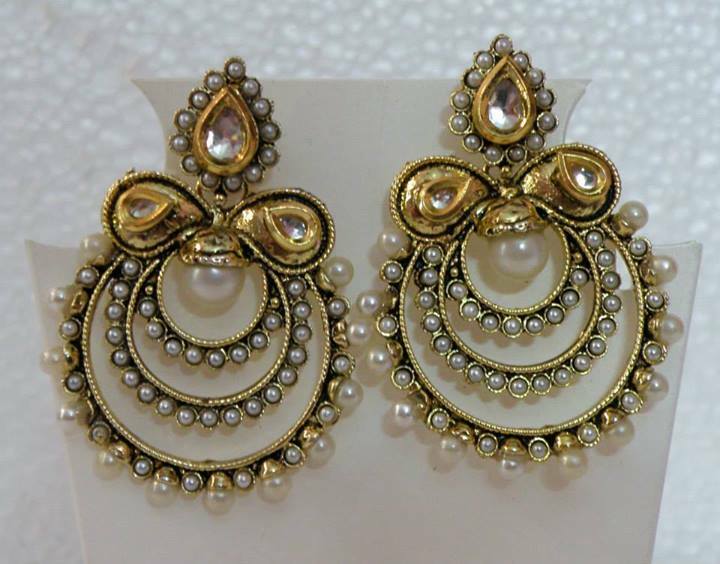 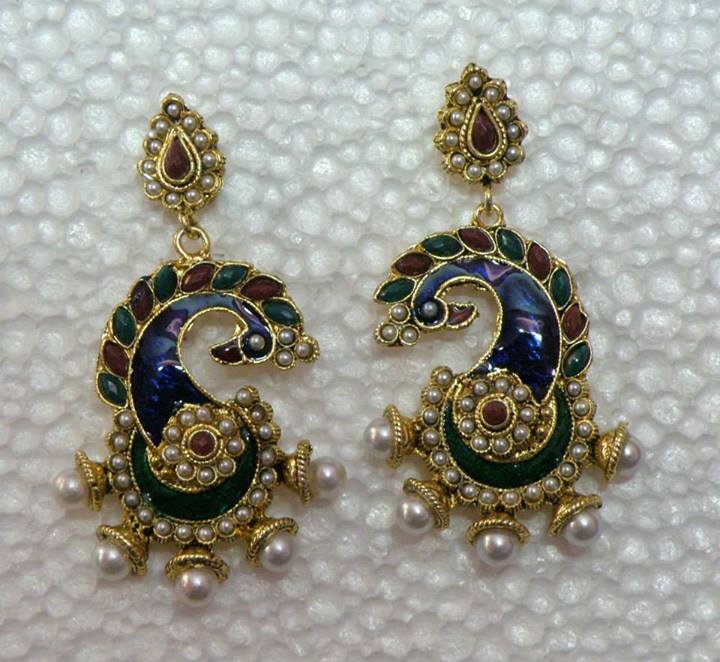 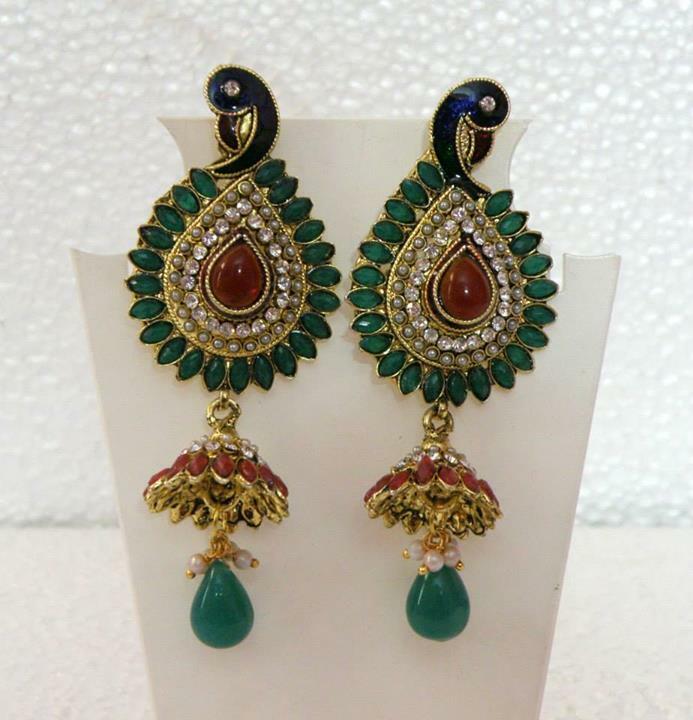 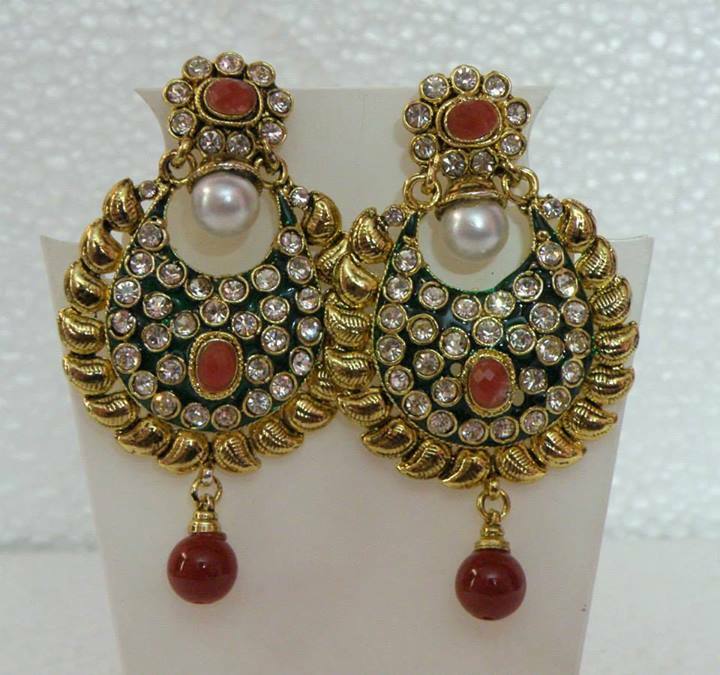 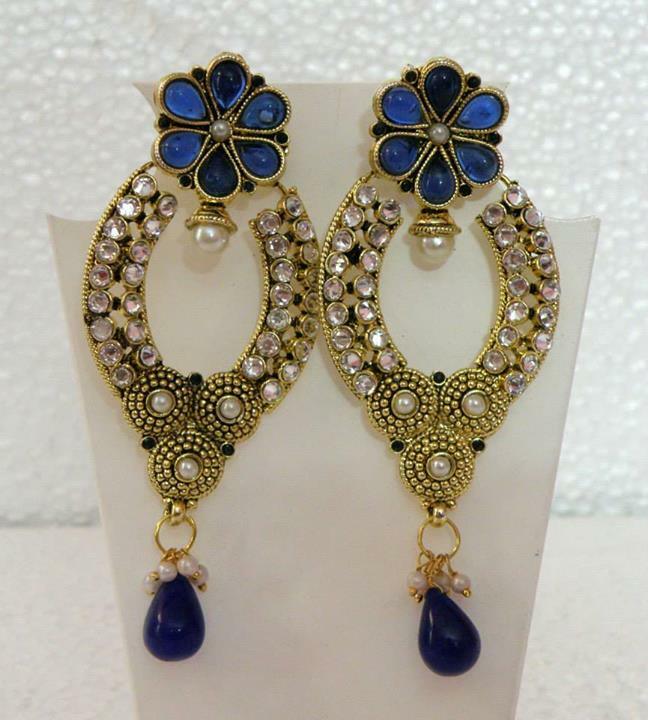 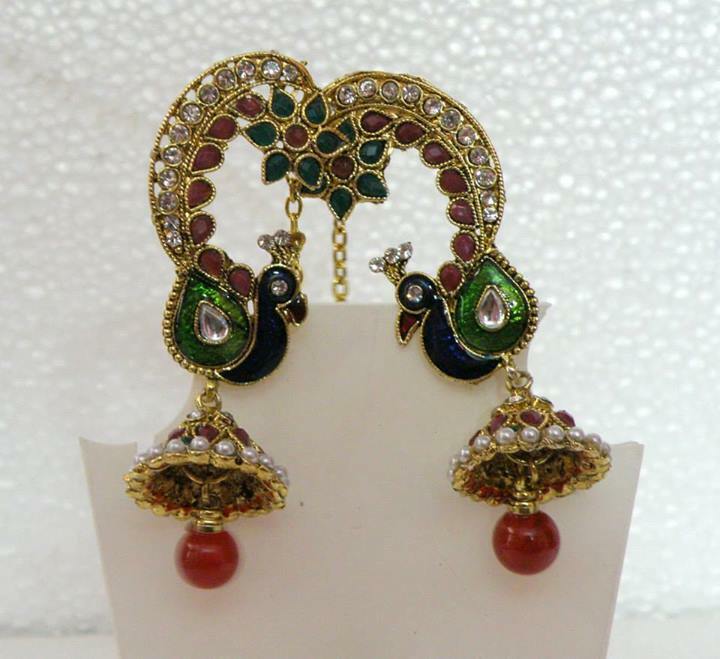 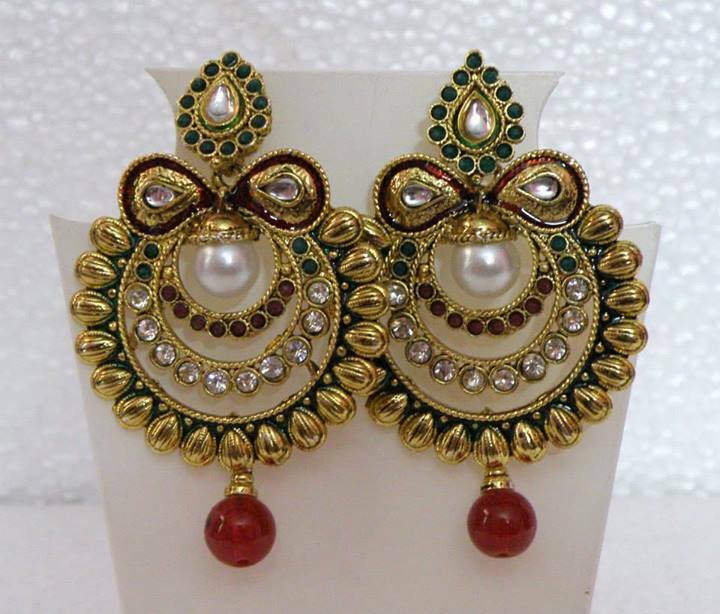 Jwell Mart has recently unveiled Latest Polki Earrings Collection for women and girls. 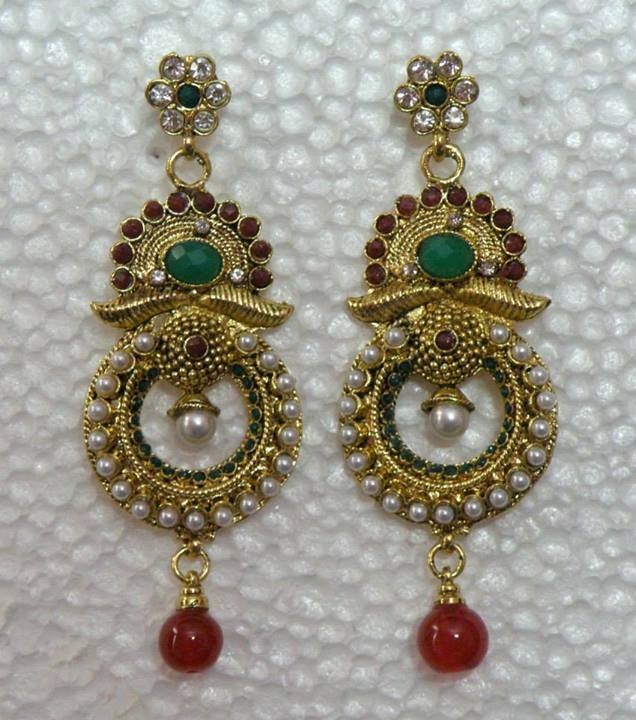 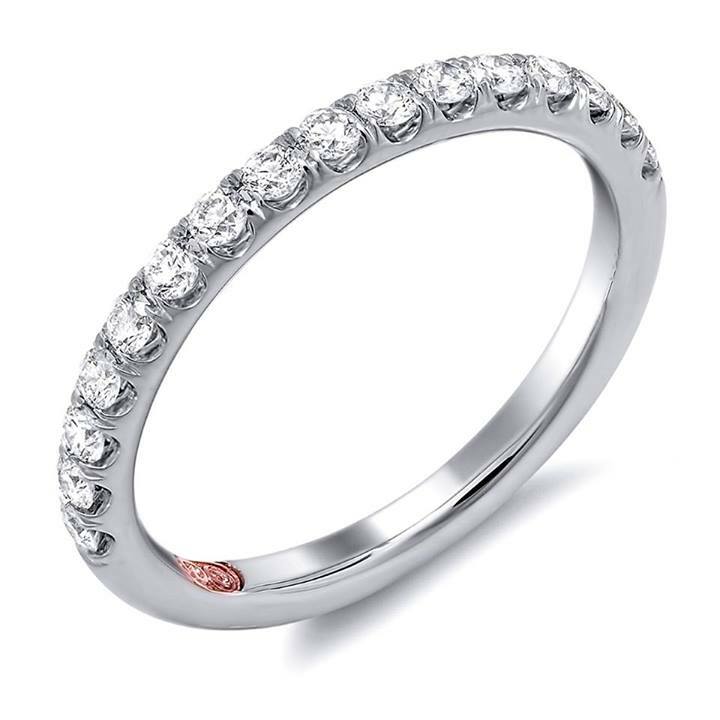 Jwell Mart offers trendy and stylish Polki jewelery, Victorian jewelery, Saree, salwar kameez, Semi-precious, stone jewelery and Tribal jewelery for women. 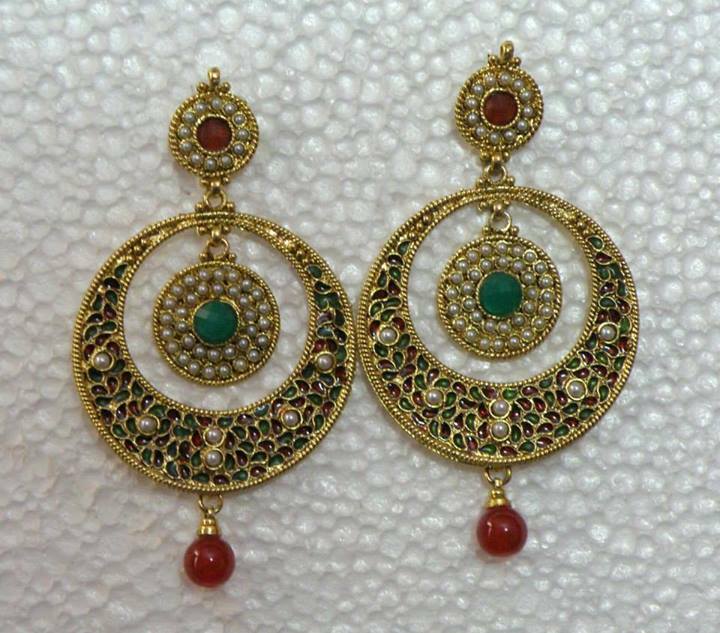 Jwellmart started in 2007 with an aim to showcase to the world the beautiful and traditional jewelry created by generations of Indian artisans from Jaipur, West Bengal, Meerut and many other places from all over India.